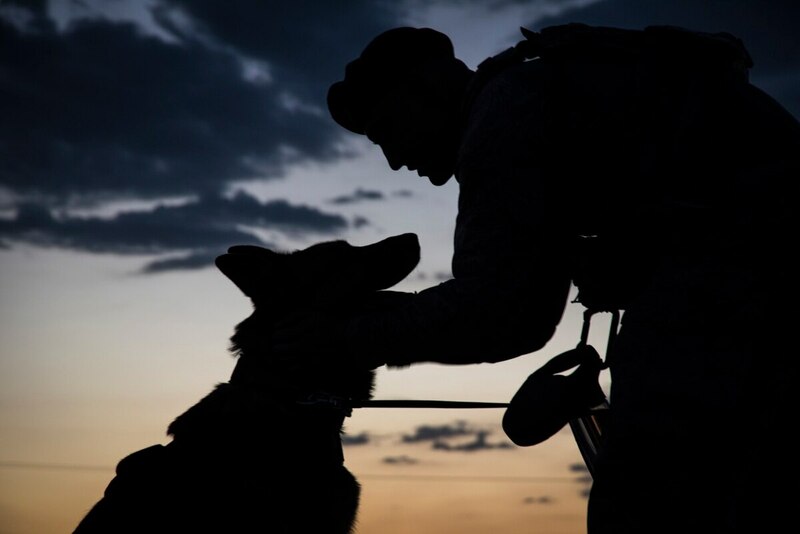 Military working dogs, the beloved canines who have saved countless of troops on the battlefield, will soon have their own commendation. The “Guardians of America’s Freedom Medal,” created via legislation introduced by Sen. Robert Menendez, D-N.J., is the first official Defense Department commendation for military working dogs, the New York Times reported. 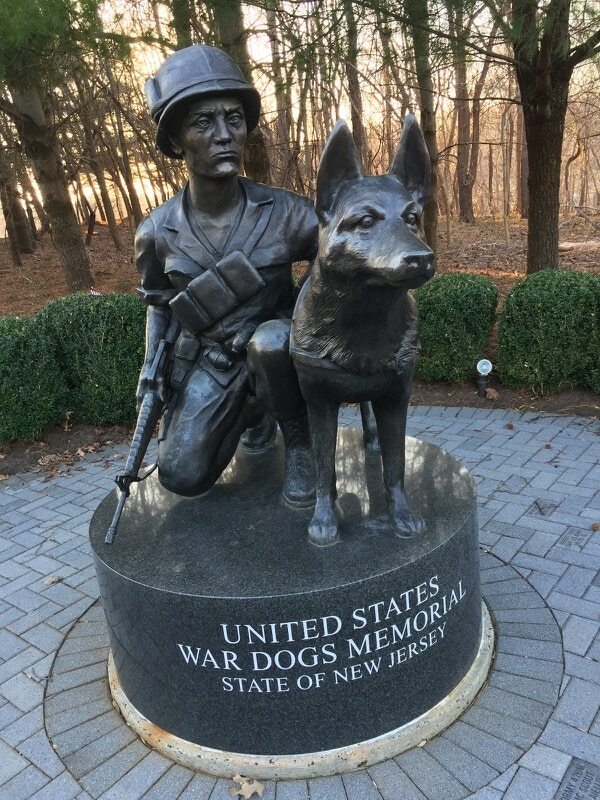 Menendez announced the passage of the legislation on Tuesday at the U.S. War Dog memorial in Holmdel, New Jersey. The award, included in the latest defense authorization act, will be official when President Trump signs the NDAA, something he’s expected to do in the coming days. The legislation will allow each service to establish its own criteria for the award, Menendez said, according to the New York Times. Each service also will design its own version of the award. The U.S. War Dog memorial, where Menendez made the announcement, features a bronze statue of a Vietnam War soldier kneeling next to his loyal canine companion. The memorial was built in 2006 next to the New Jersey Vietnam Veterans Memorial. According to the New York Times, several hundred dogs are currently deployed to the Middle East. Menendez, who cited the life-saving exploits of several working dogs and their handlers who attended Tuesday’s announcement, said there’s no reason why military dogs should be treated as just equipment or animals. “If we as a nation can strap a Kevlar vest on Cairo and send him on a mission with SEAL Team 6, or we can deploy dogs like Kira or Khrusty or Rudy to dangerous regions around the world, then I think they deserve more than treats and a pat on the head,” he said. The new measure is a significant change of pace from the way military dogs were considered at the time of the Vietnam War. According to the New York Times, dogs were often considered to be “equipment” and that many were euthanized or given away to the Vietnamese at the end of their service. Noah Nash is a rising senior at Kenyon College in Gambier, Ohio. At school, he is the editor in chief of the Collegian Magazine and the digital director of the Collegian, Kenyon's newspaper.